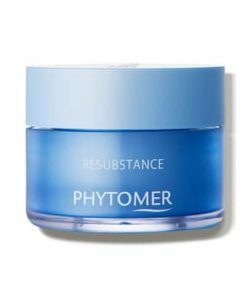 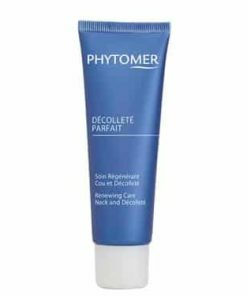 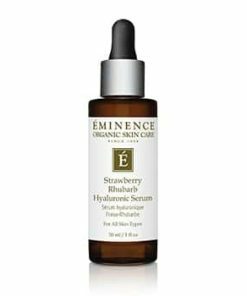 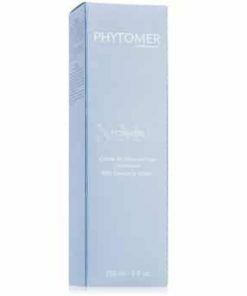 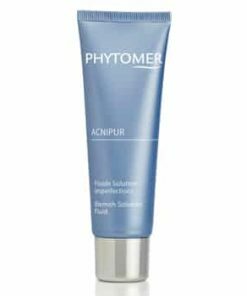 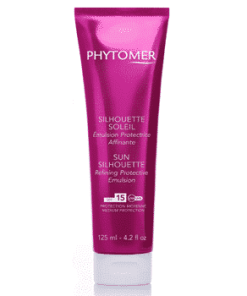 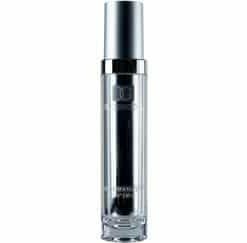 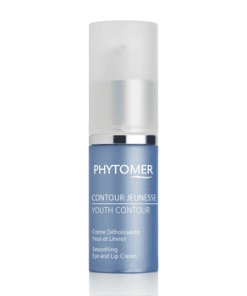 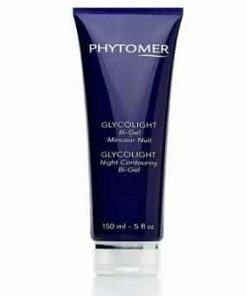 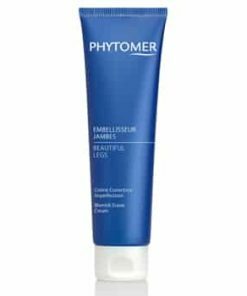 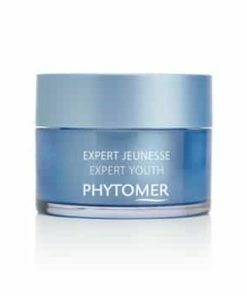 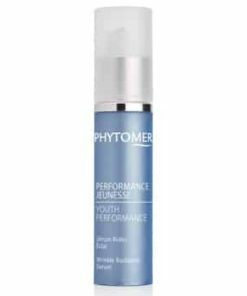 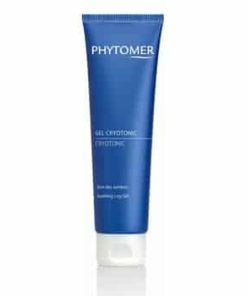 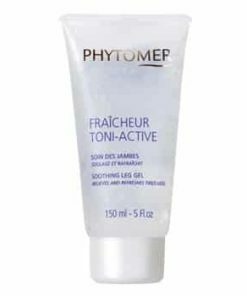 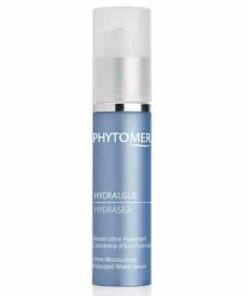 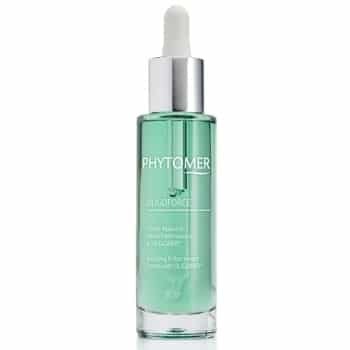 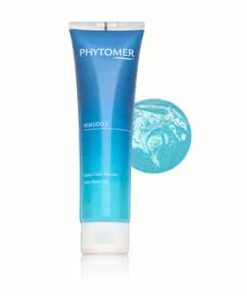 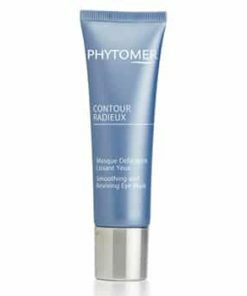 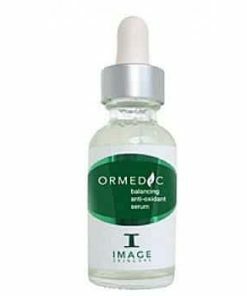 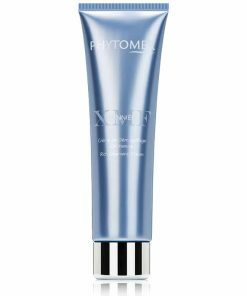 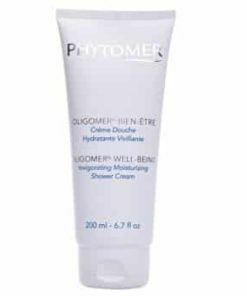 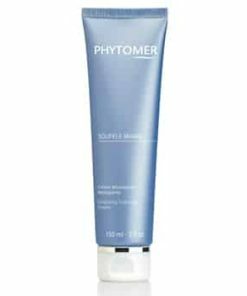 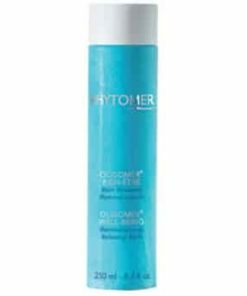 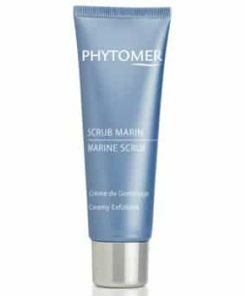 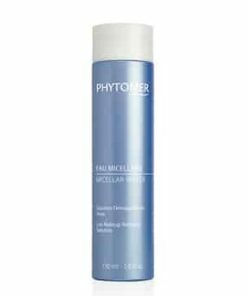 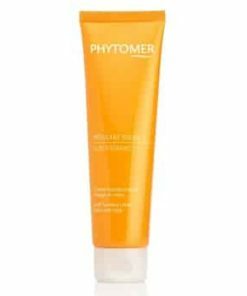 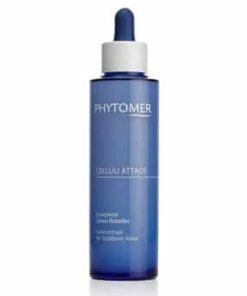 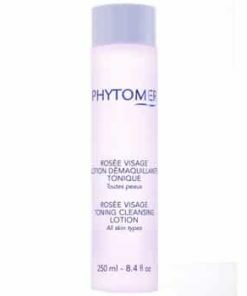 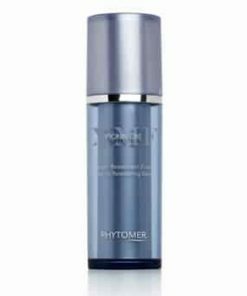 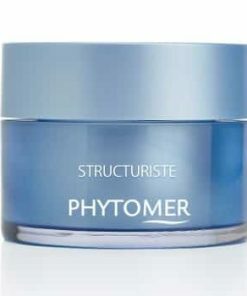 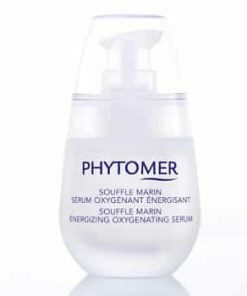 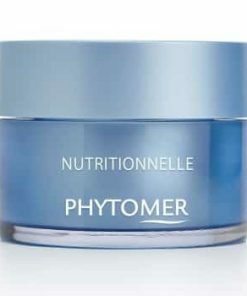 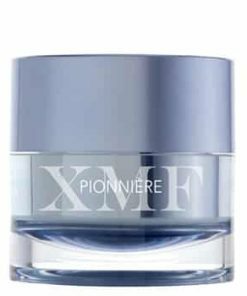 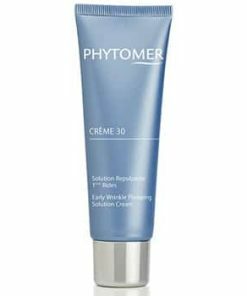 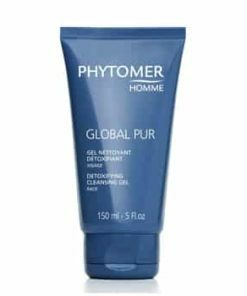 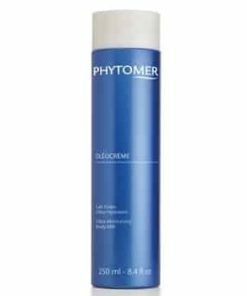 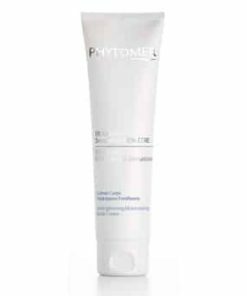 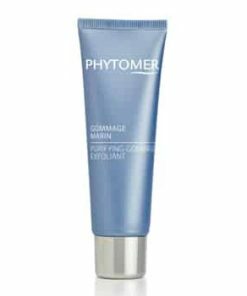 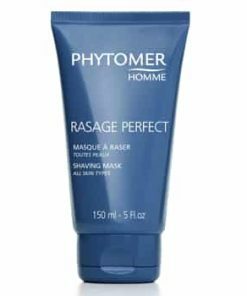 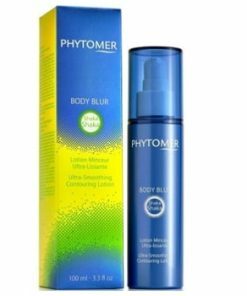 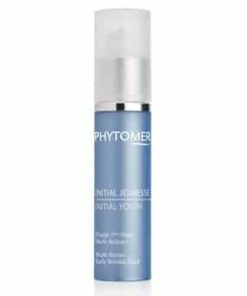 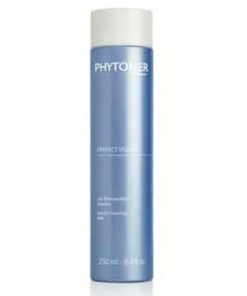 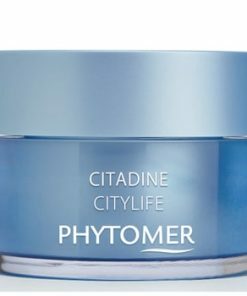 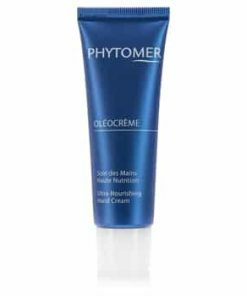 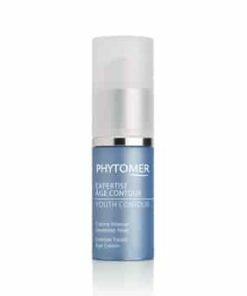 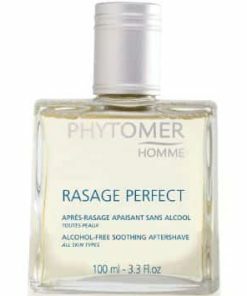 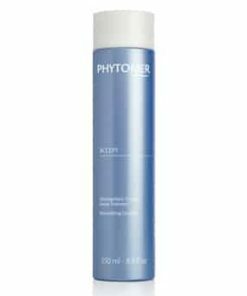 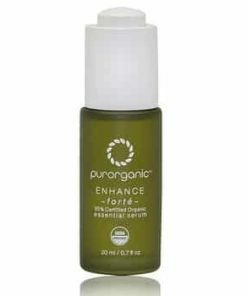 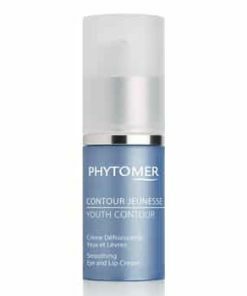 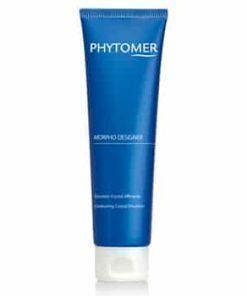 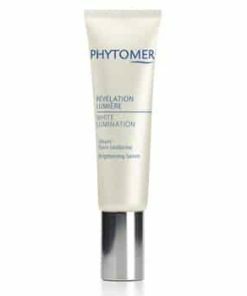 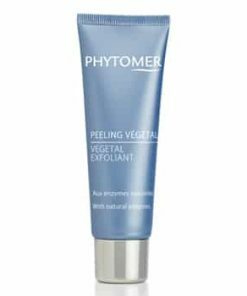 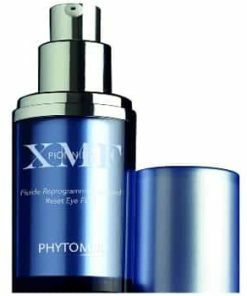 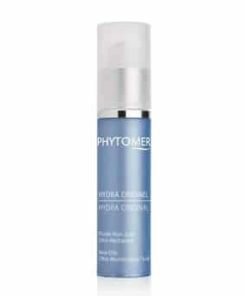 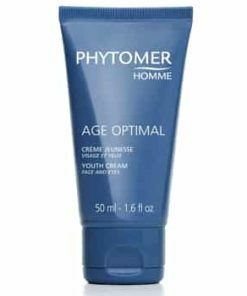 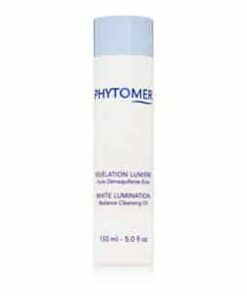 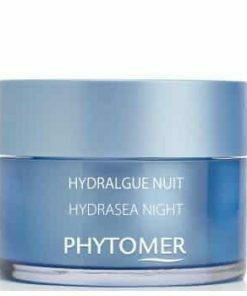 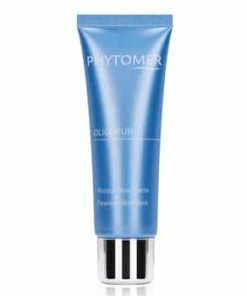 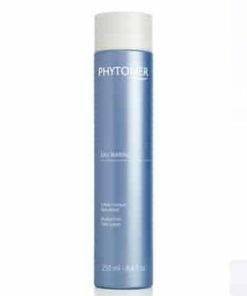 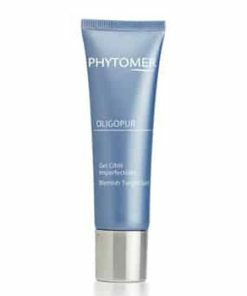 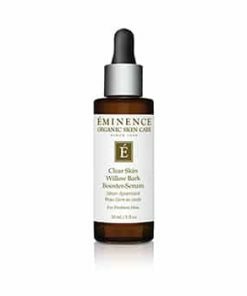 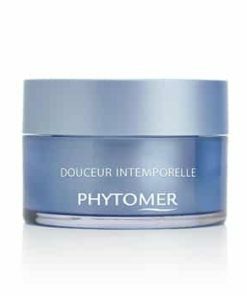 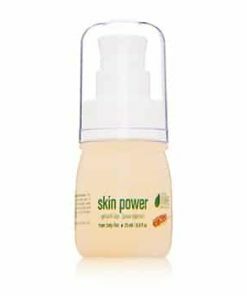 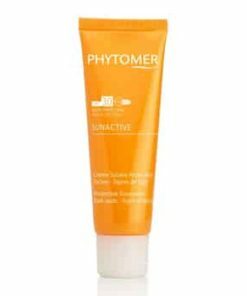 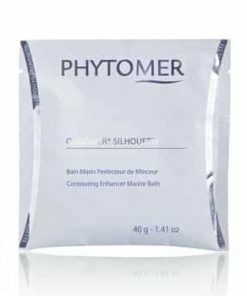 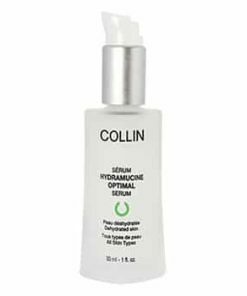 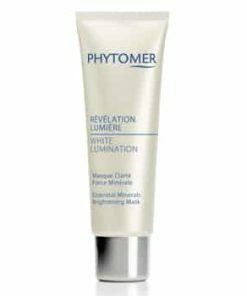 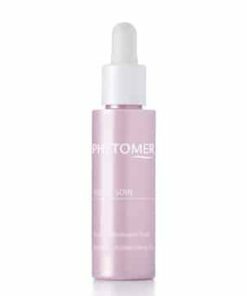 Phytomer OligoForce Soothing Enforcement Serum soothes and comforts your irritated skin from conditions such as rosacea. 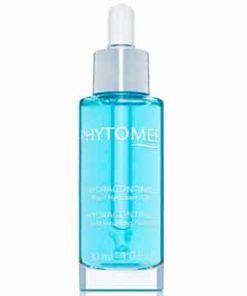 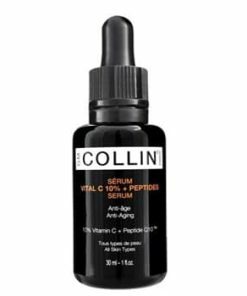 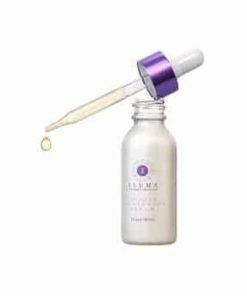 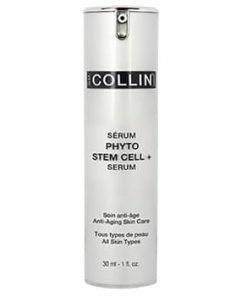 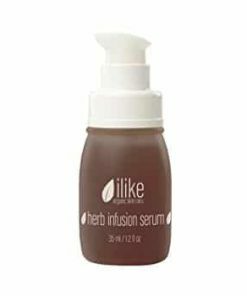 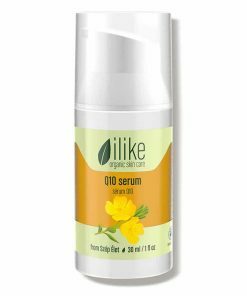 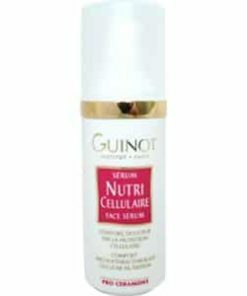 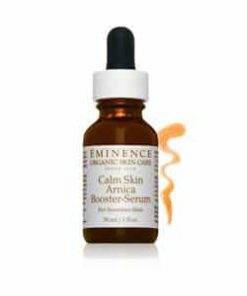 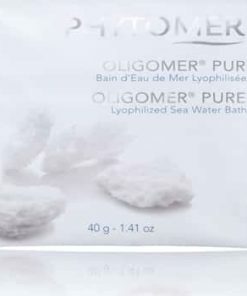 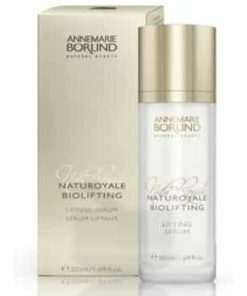 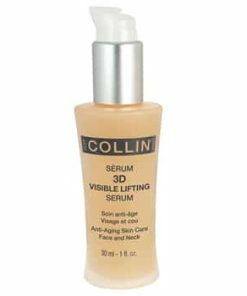 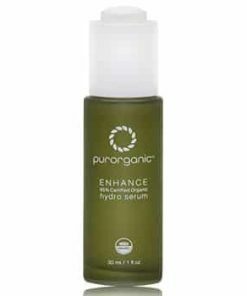 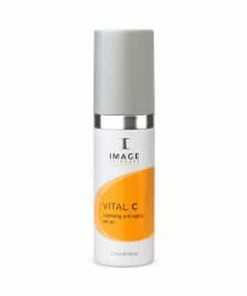 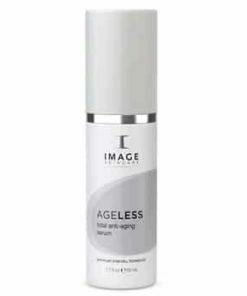 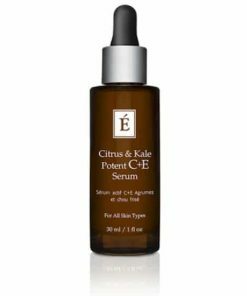 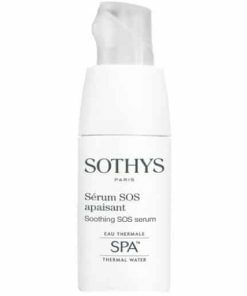 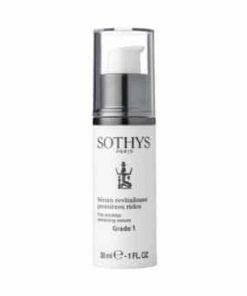 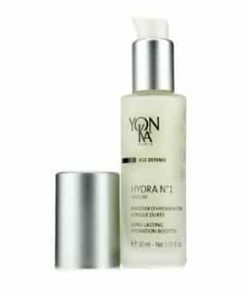 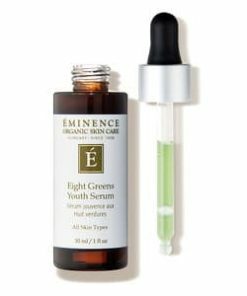 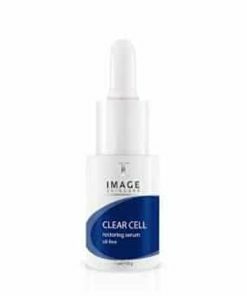 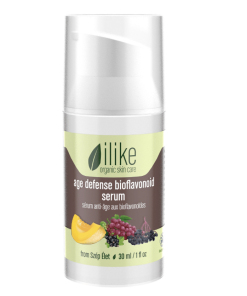 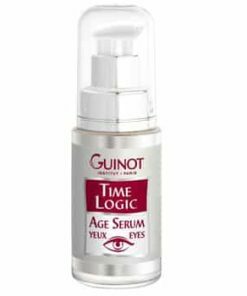 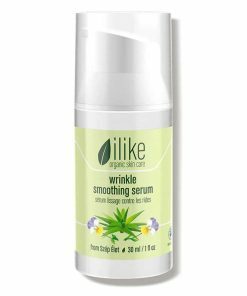 This serum increases the performance of your daily moisturizer while infusing your complexion with marine elements to stimulate natural cellular function. 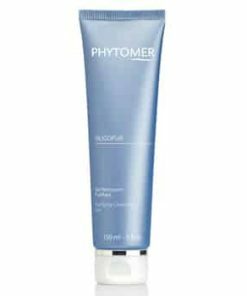 Skin is left feeling prepped and relieved for your daily morning and evening skin care routine. 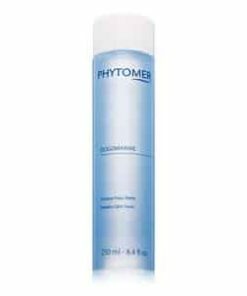 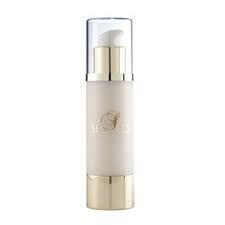 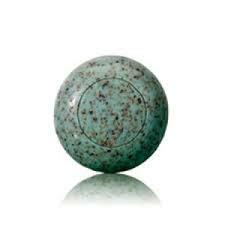 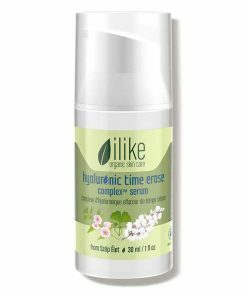 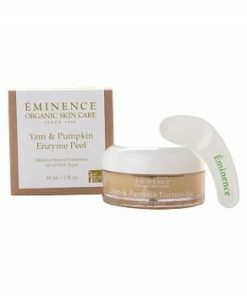 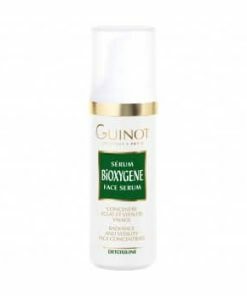 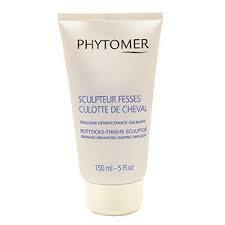 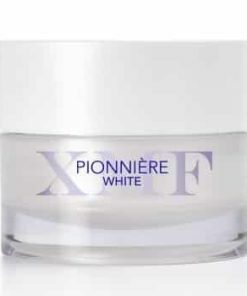 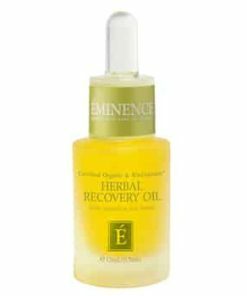 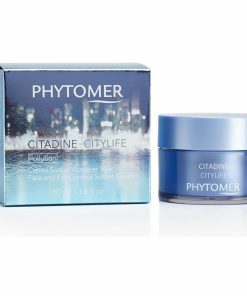 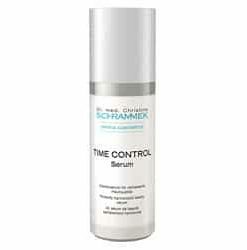 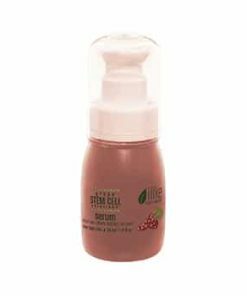 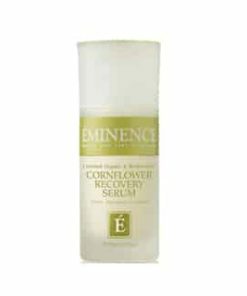 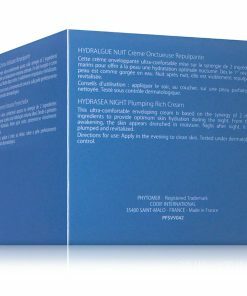 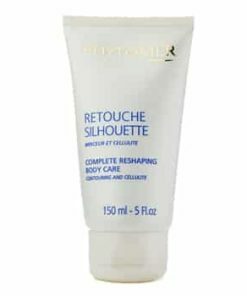 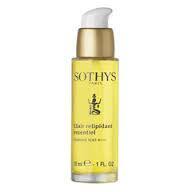 It increases the effectiveness of your treatment cream by 3 times. 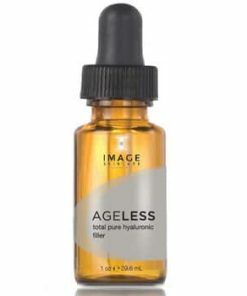 PEG-8 Caprylic/Caoric Glycerides, Water, Polyglyceryl-6 Isosterate Ethoxydiglycol, Isostearyl Isostearate, Cyclomethicone, Fragrance, Borago Officinaaus Seed Oil, Dea Salt, Phenoxyethanol, Methylparaben, Sorbitol, Butylparabne, Ethylpataben, Isobutylpa=raben, Propylparabne, Hydronixws Alsin, Yeast Extract, Benzyl Salicylate, Hexyl Cinnamal, Limonene, Butyphenyl, Methylpropional Linalool, Benzyl Benzoate, Heyroxyisoxyl 3-Cyclohexene Carboxaldehyde, Eugenol, Citronellol, Geraniol, CI 61356.